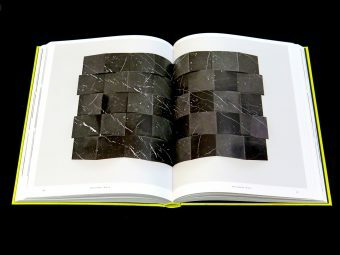 The Marble Index. 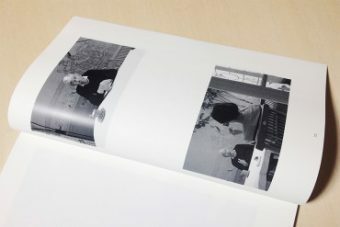 Marit Følstad. 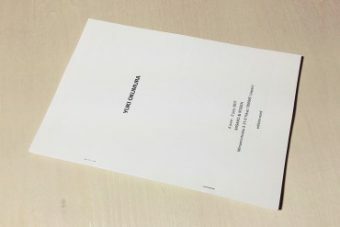 Teknisk Industri AS. The Marble Index is an extensive presentation of Marit Foelstads video works. 25 images from each video gives a strong visual presentation of each piece. 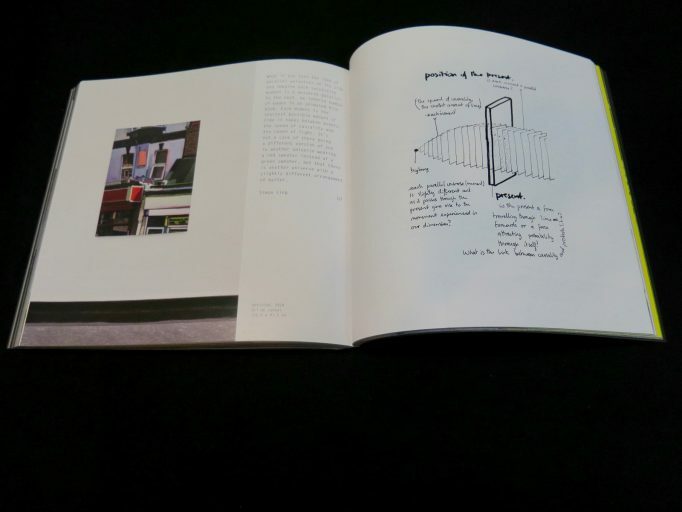 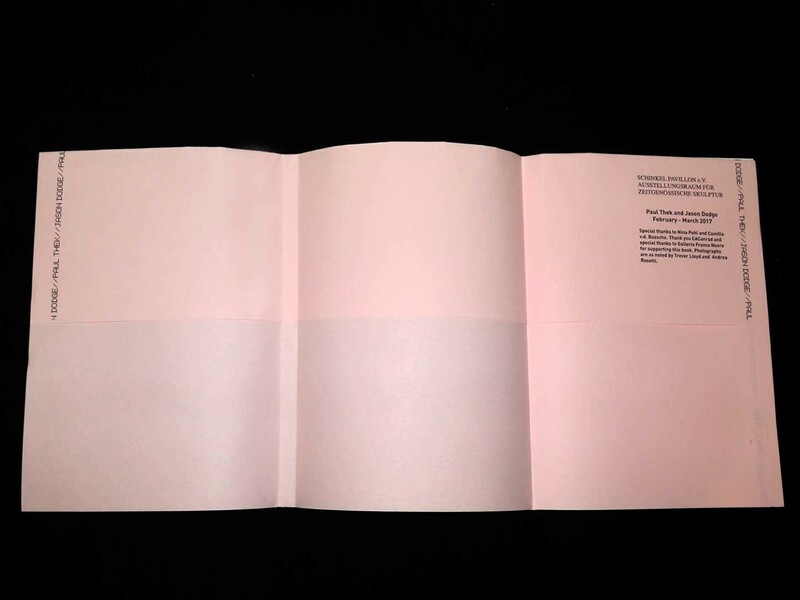 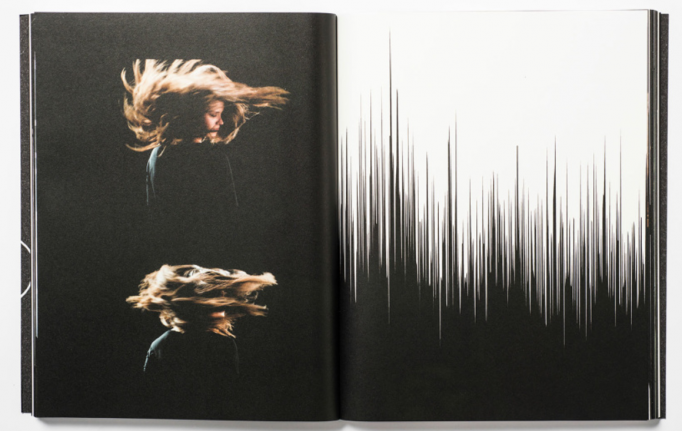 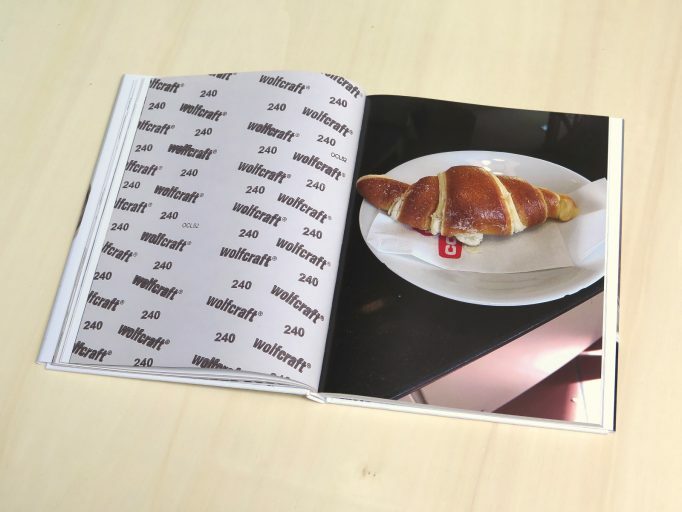 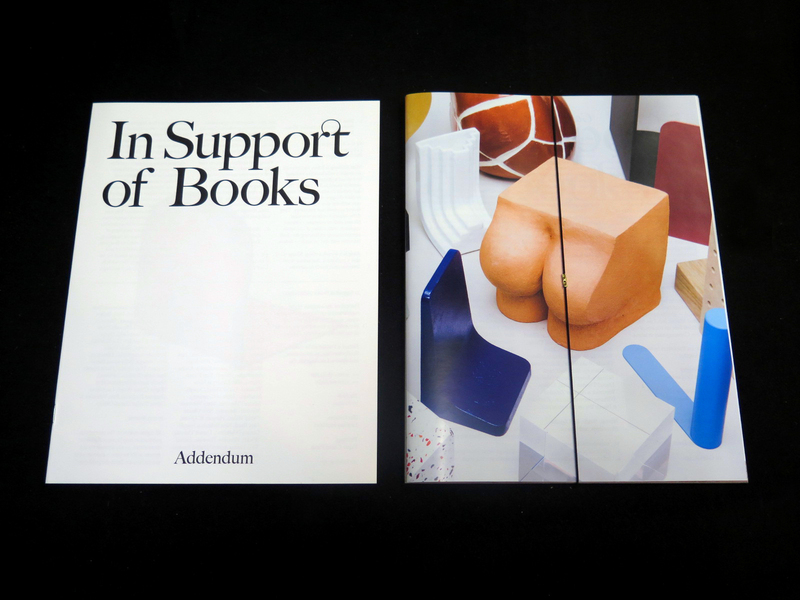 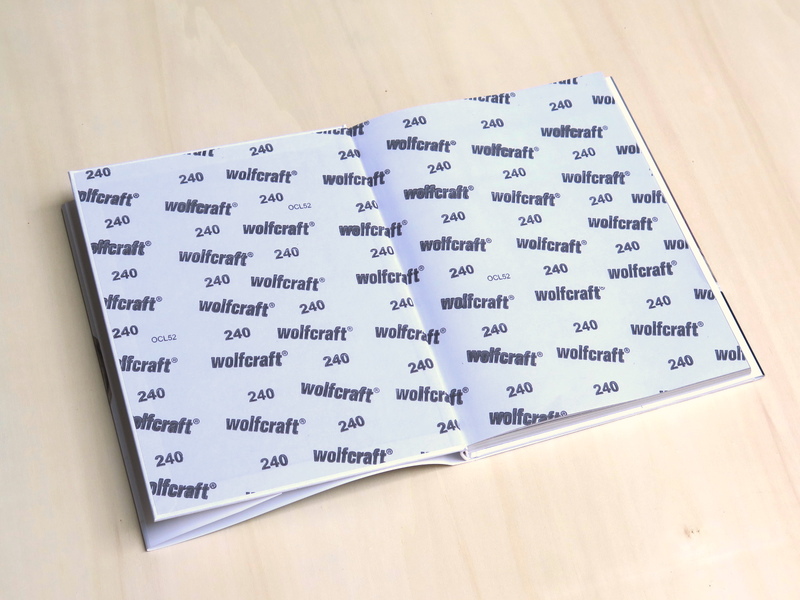 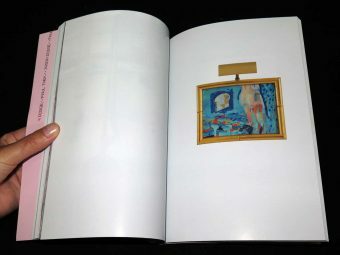 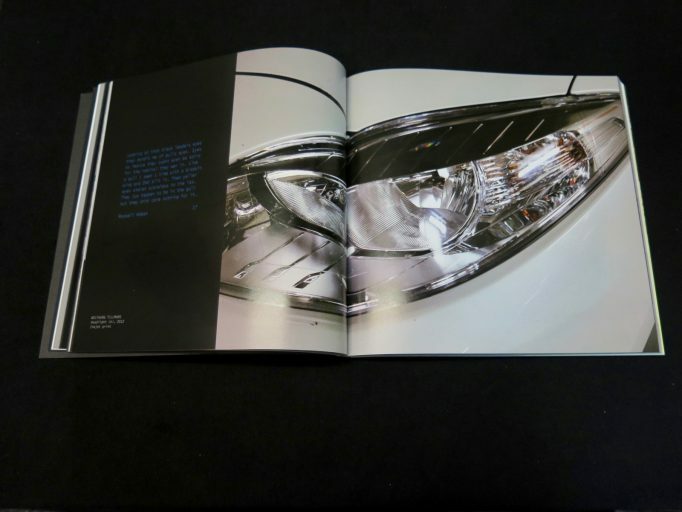 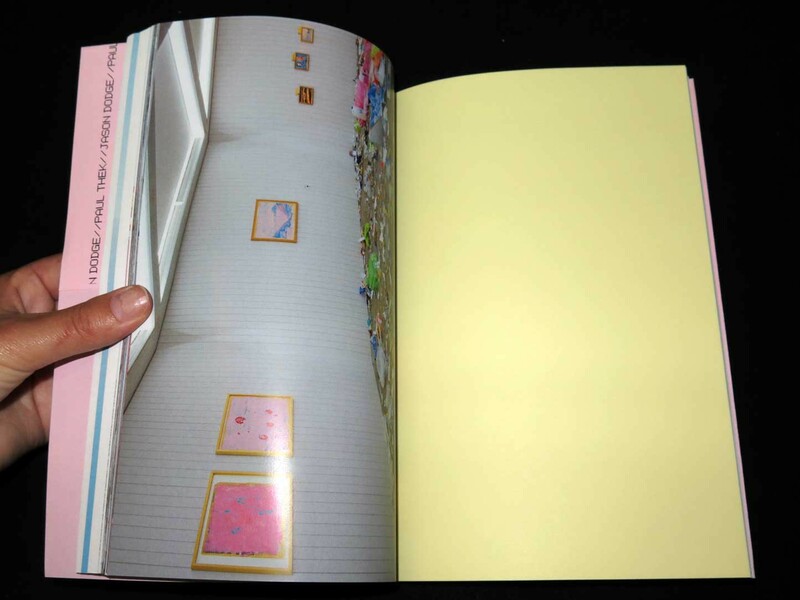 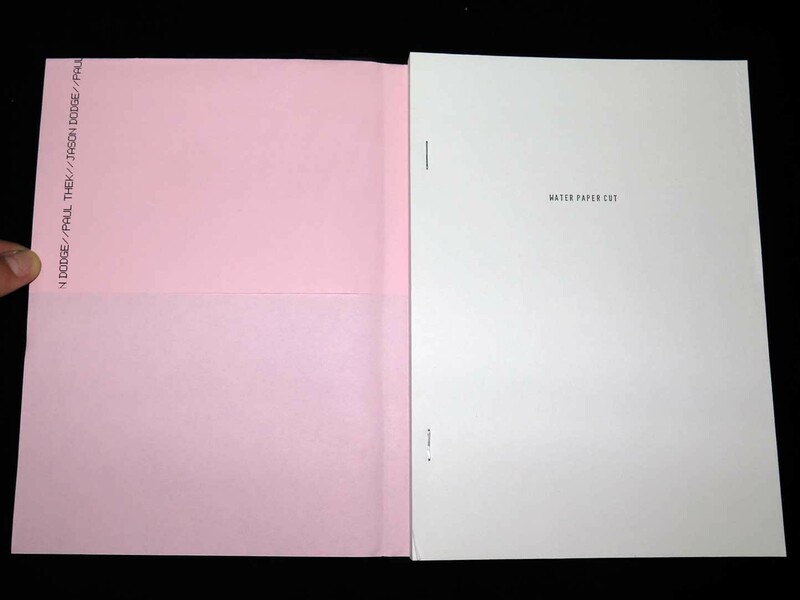 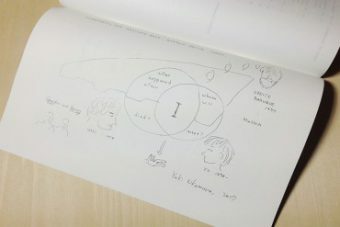 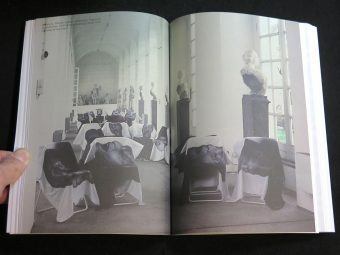 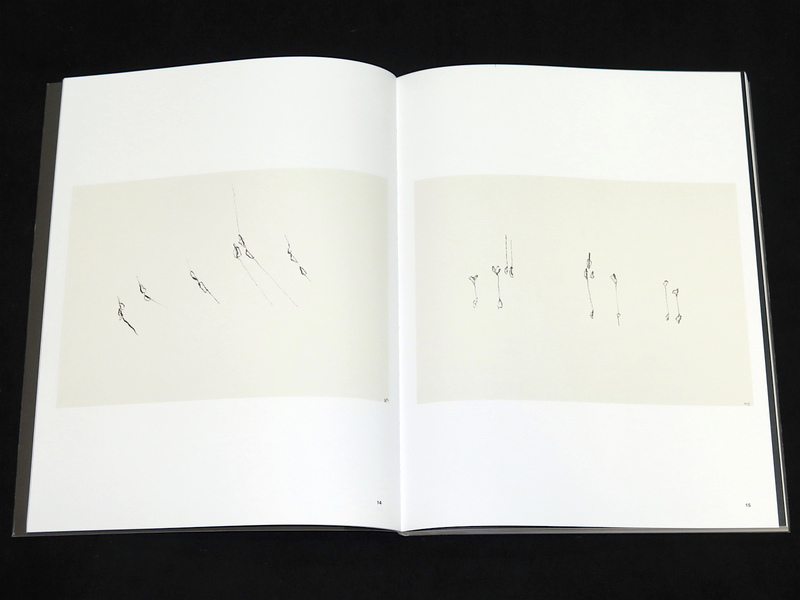 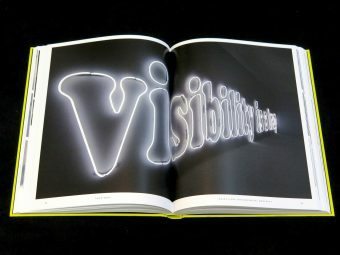 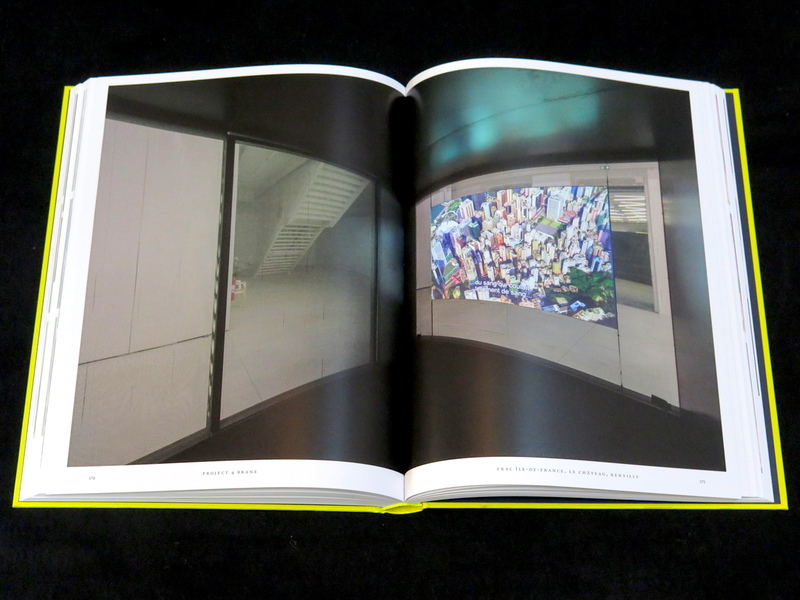 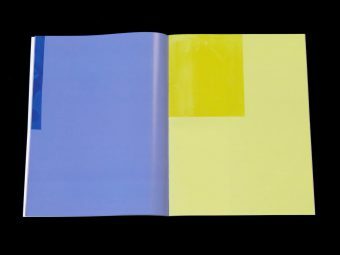 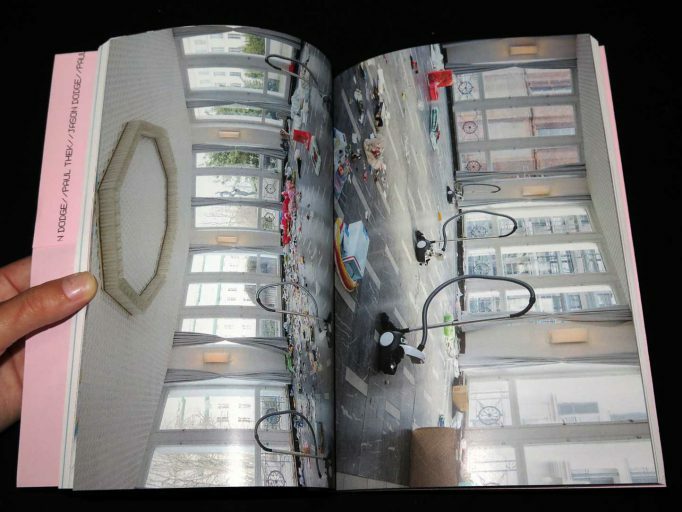 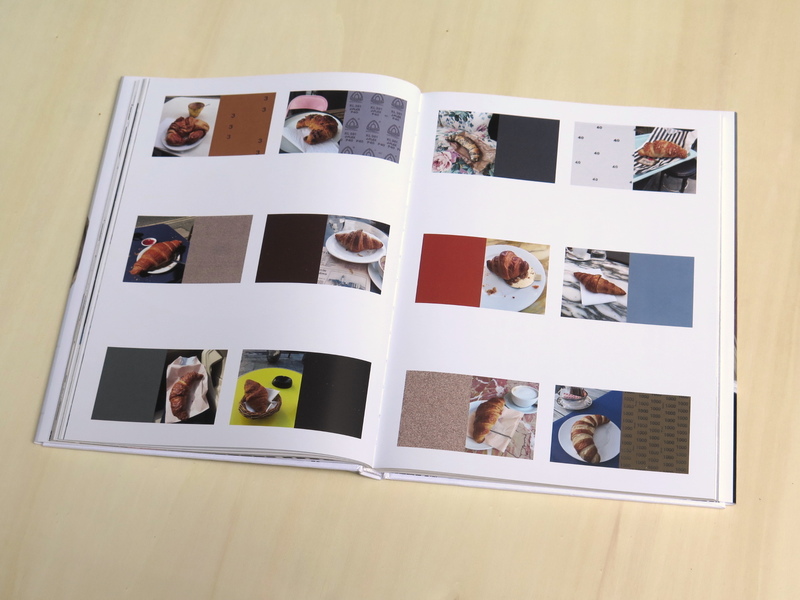 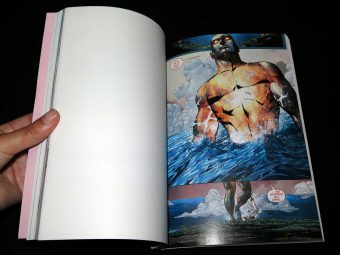 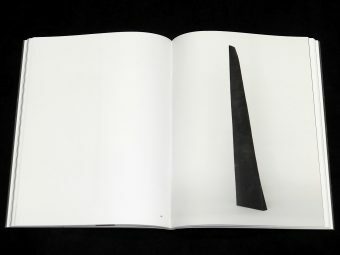 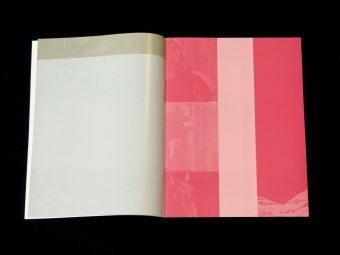 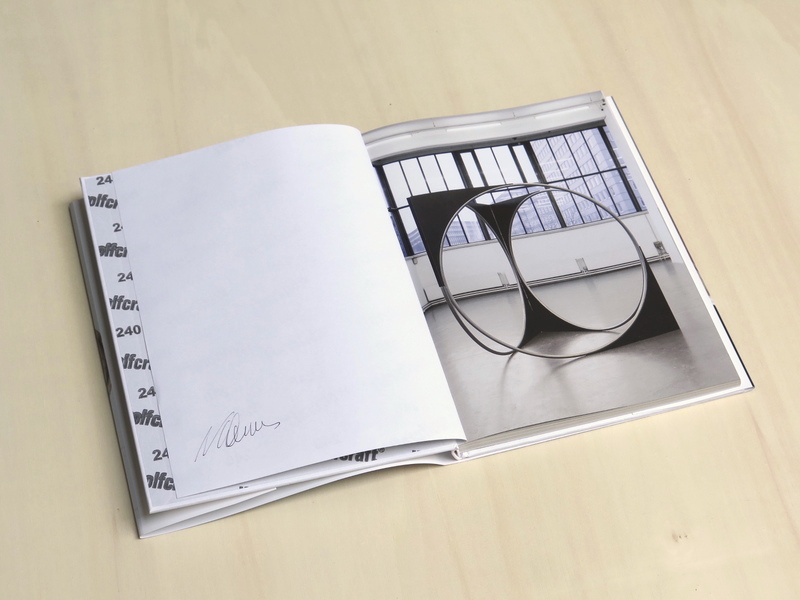 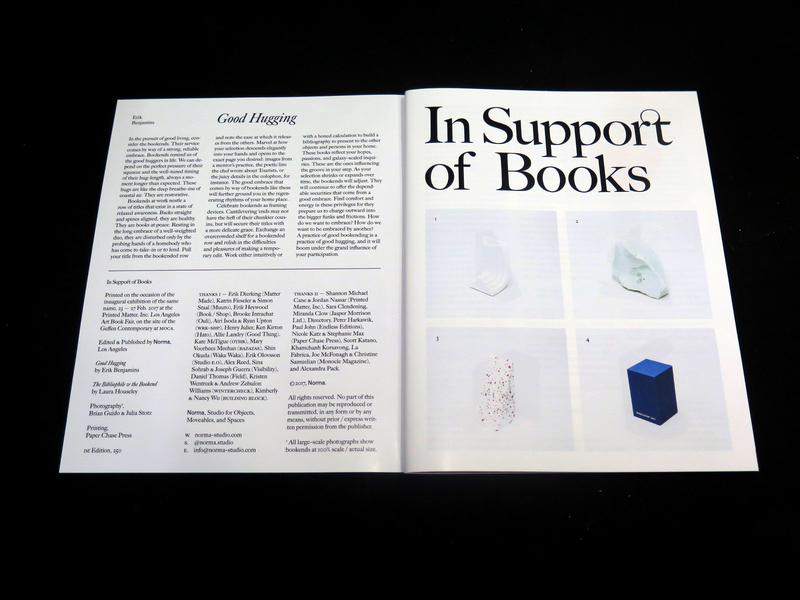 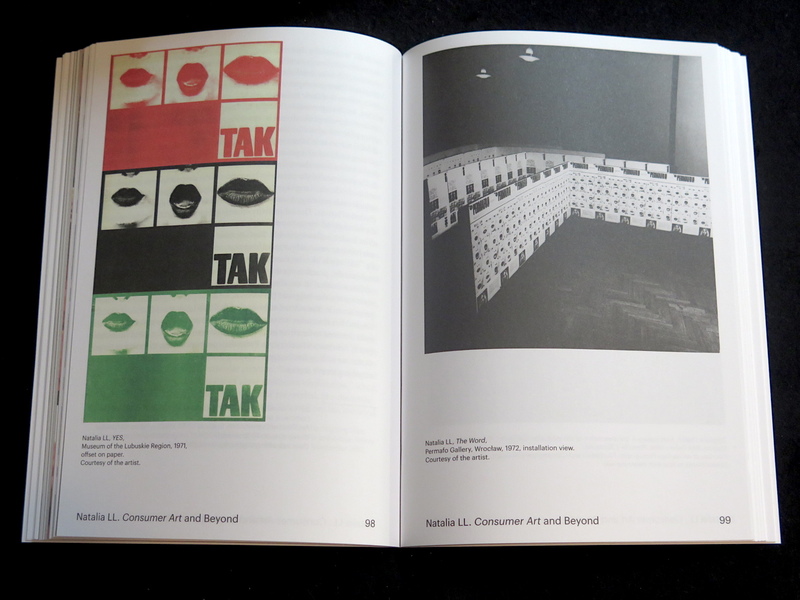 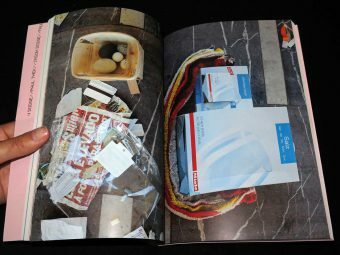 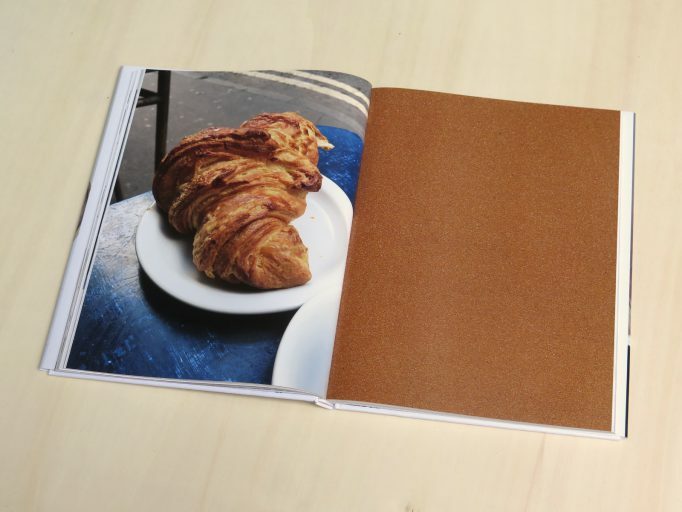 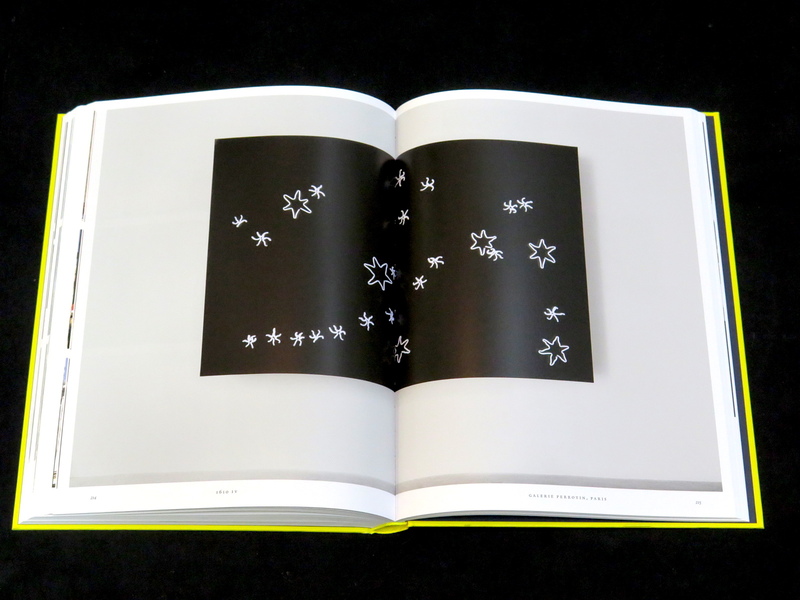 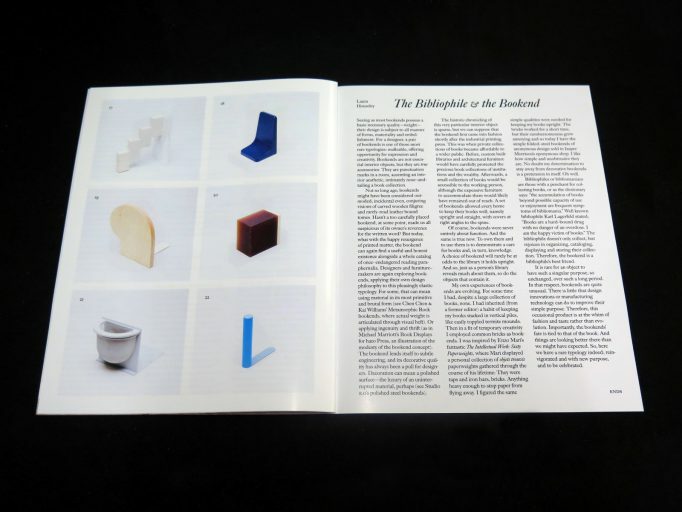 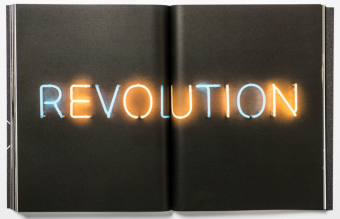 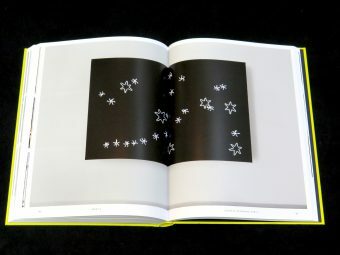 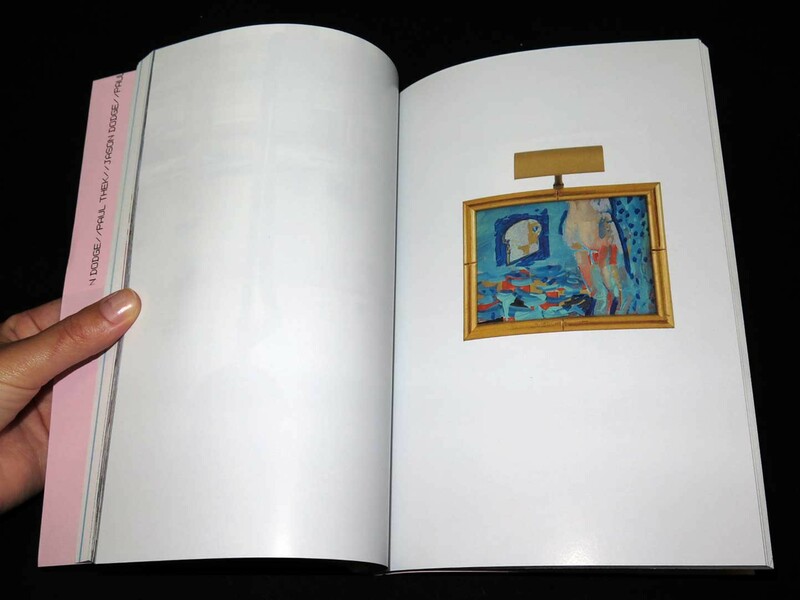 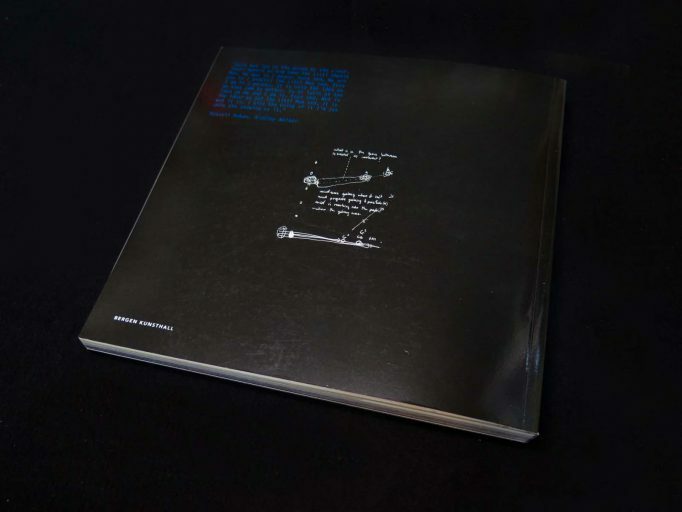 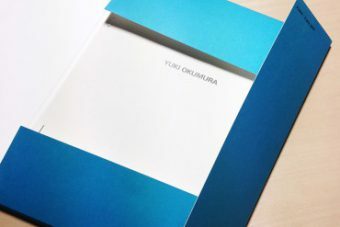 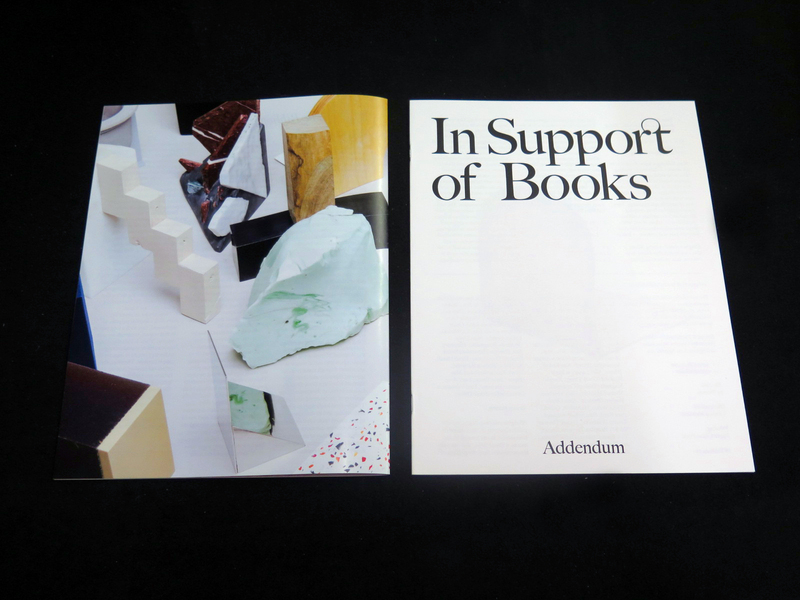 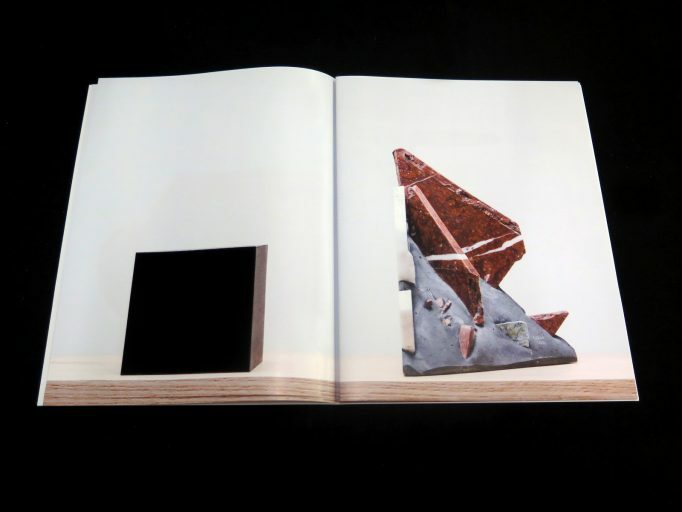 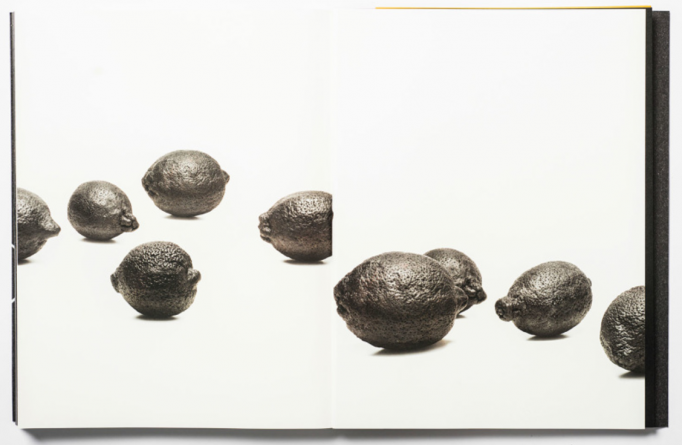 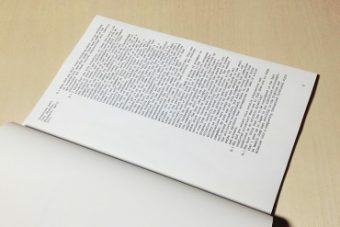 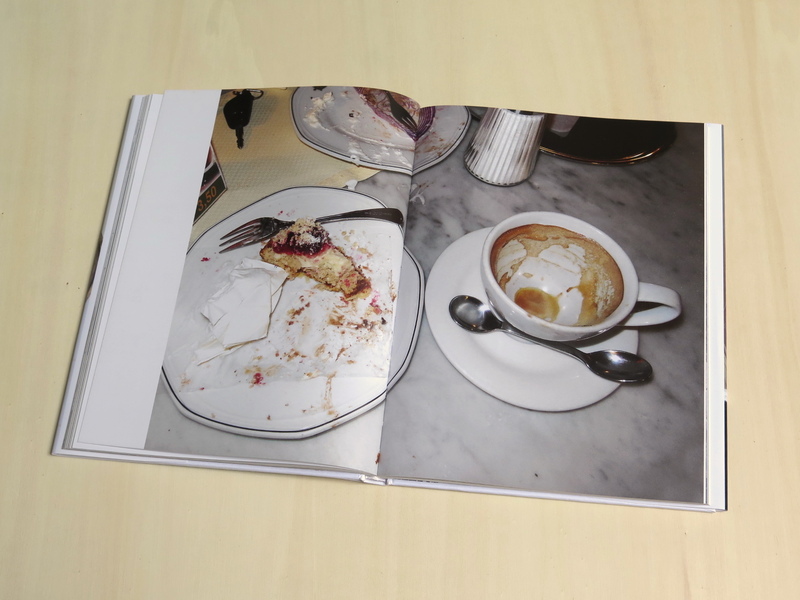 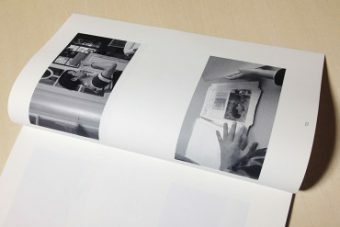 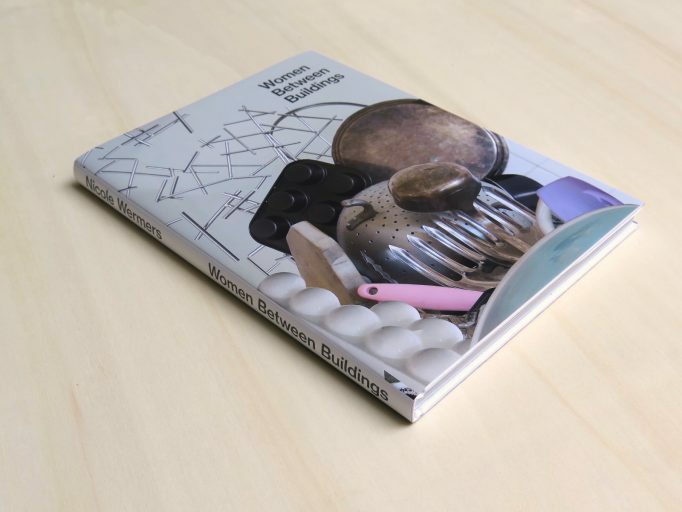 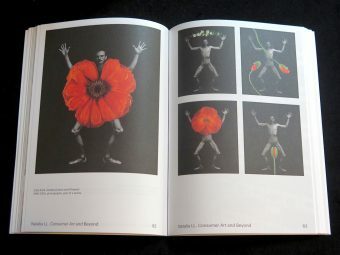 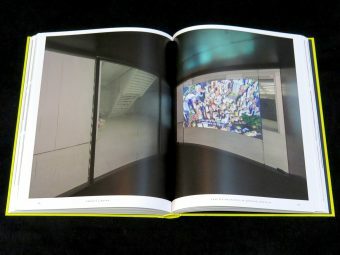 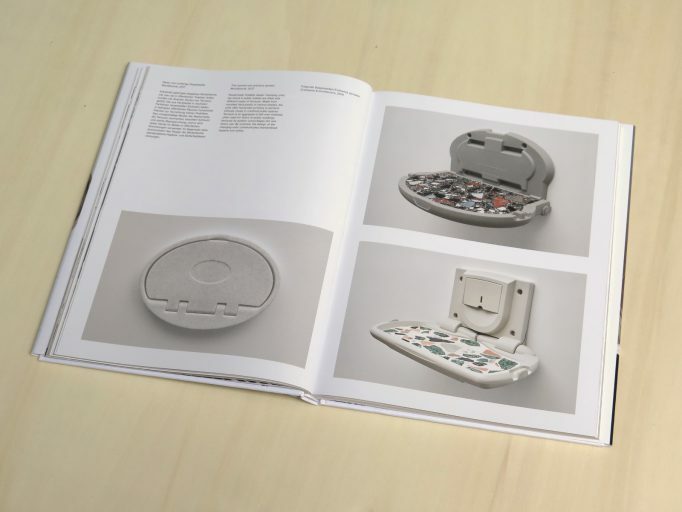 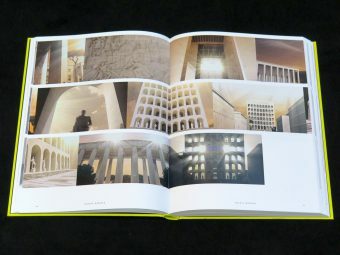 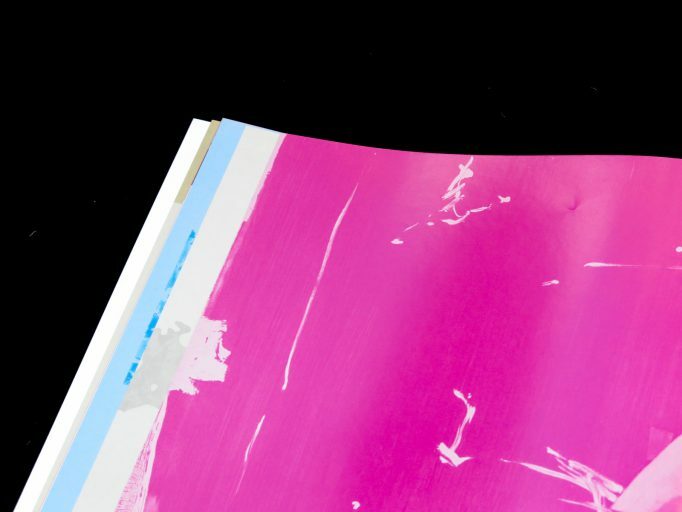 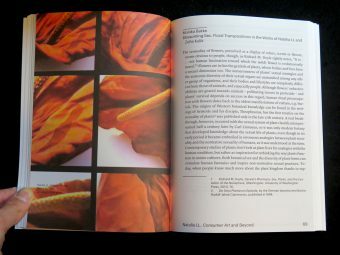 With more than 400 pages, the books is considererd as one of the most implemented art books of a norwegian artist. 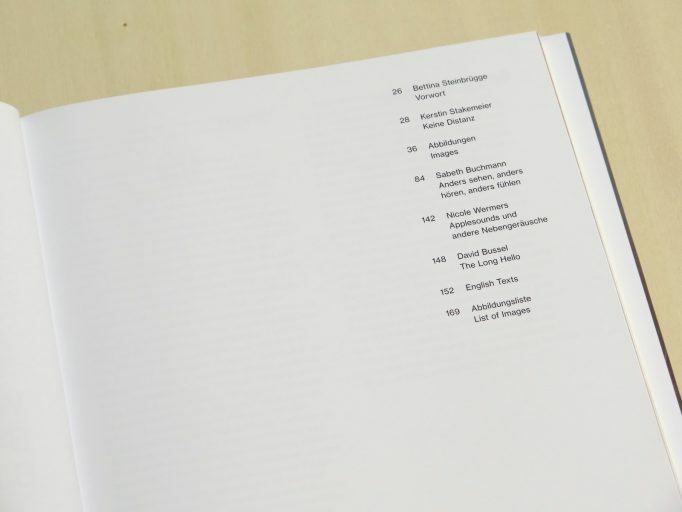 The book also contains newly written essays by Robert C Morgan, magnus haglund, and Joakim Borda. 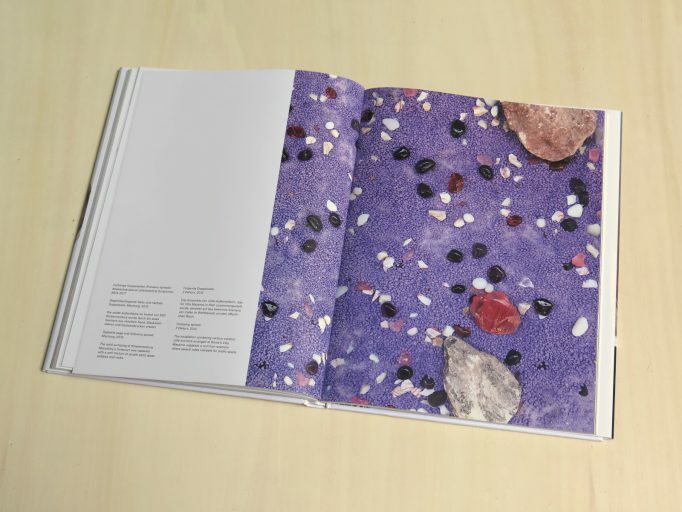 Marit Foelstad has through a series of exhibitions on the norwegian map, marked herself as one of norways most important artists. 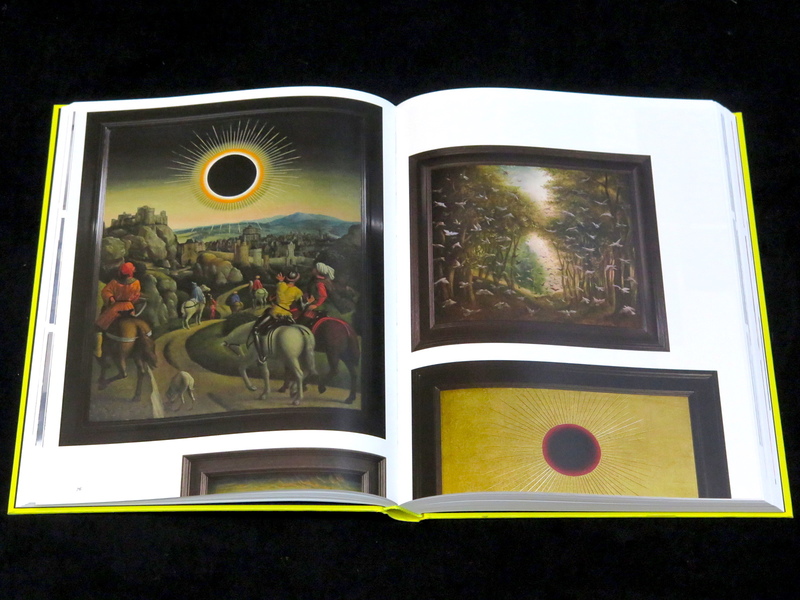 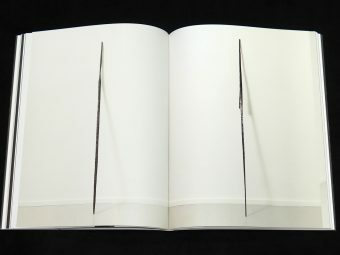 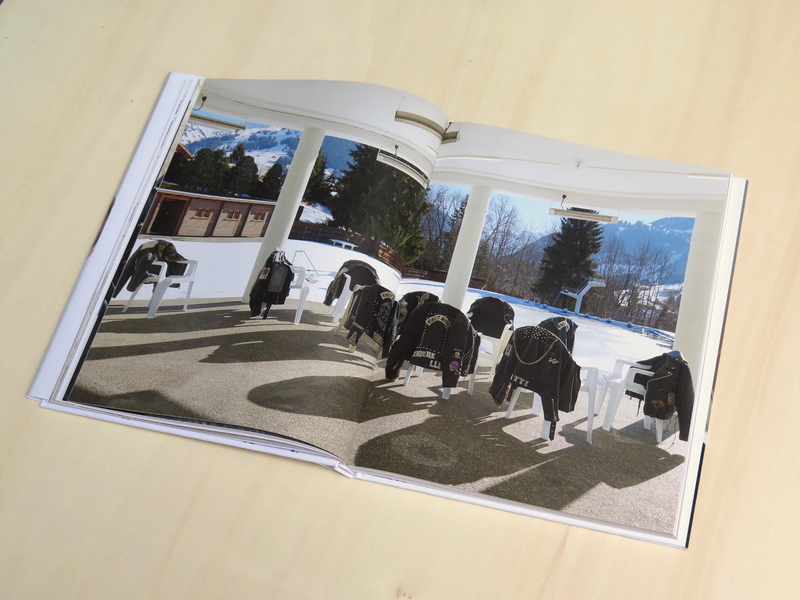 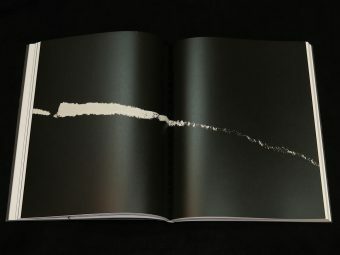 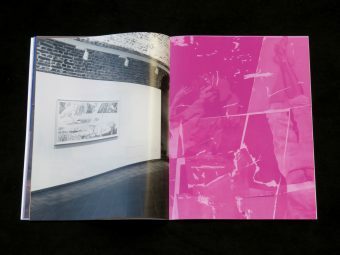 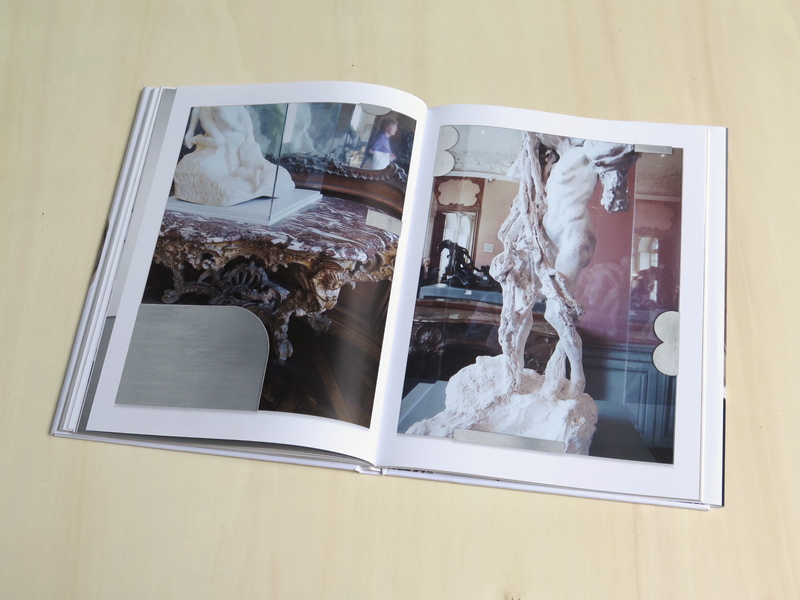 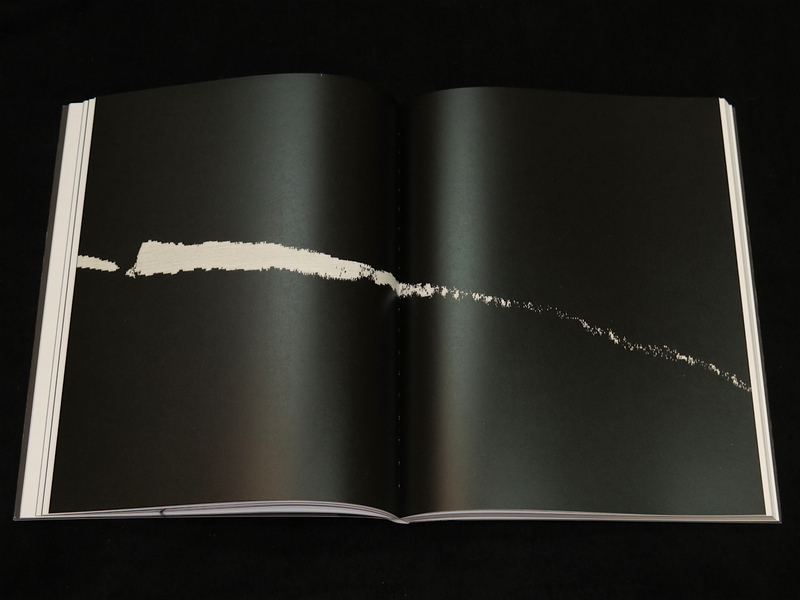 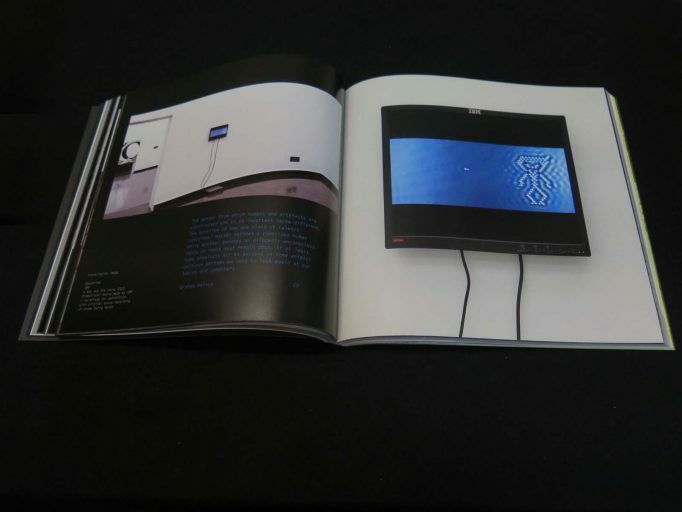 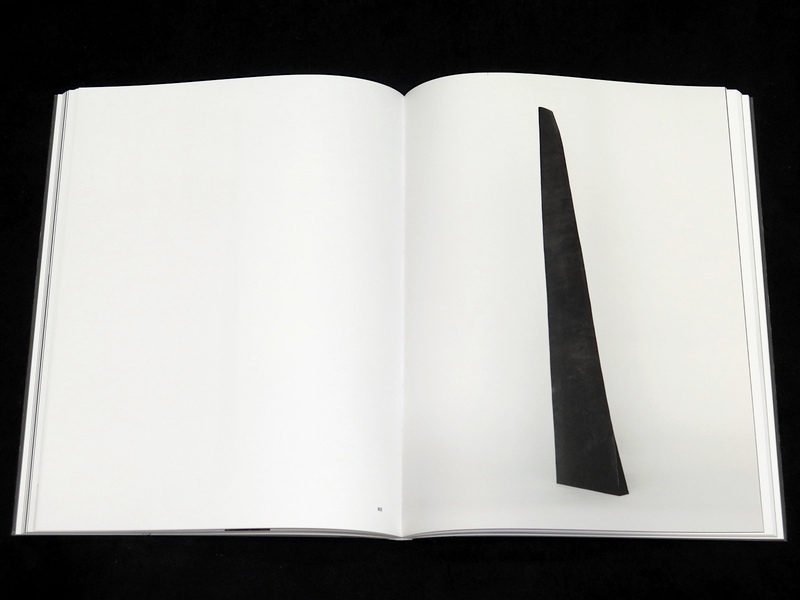 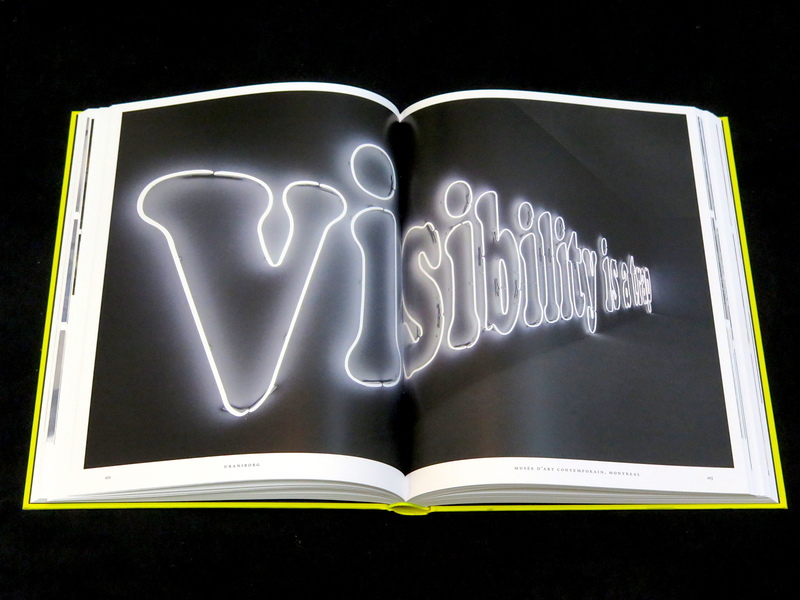 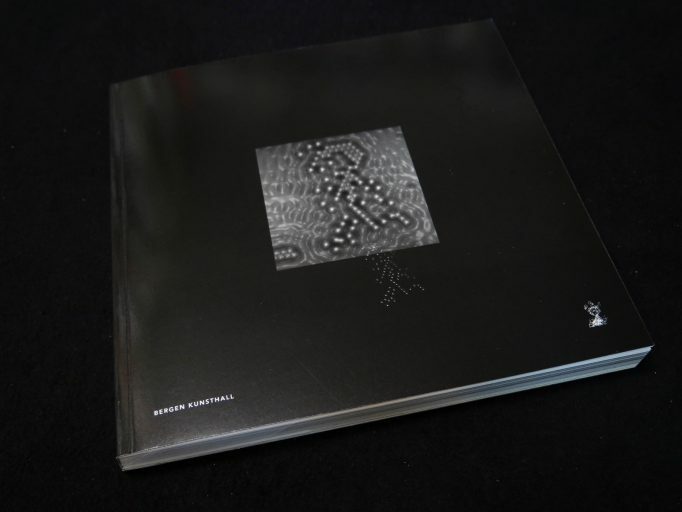 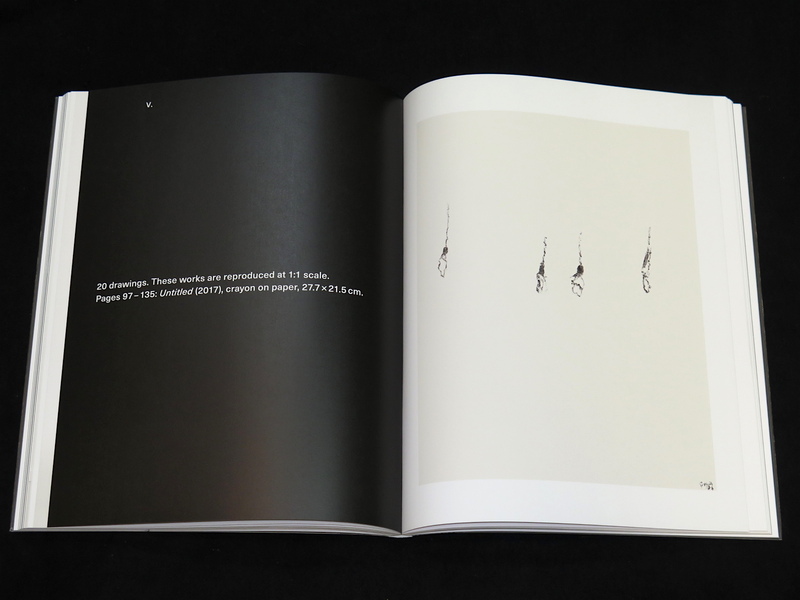 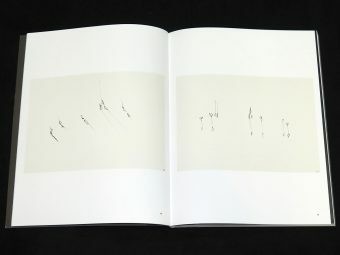 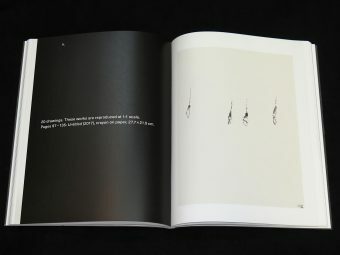 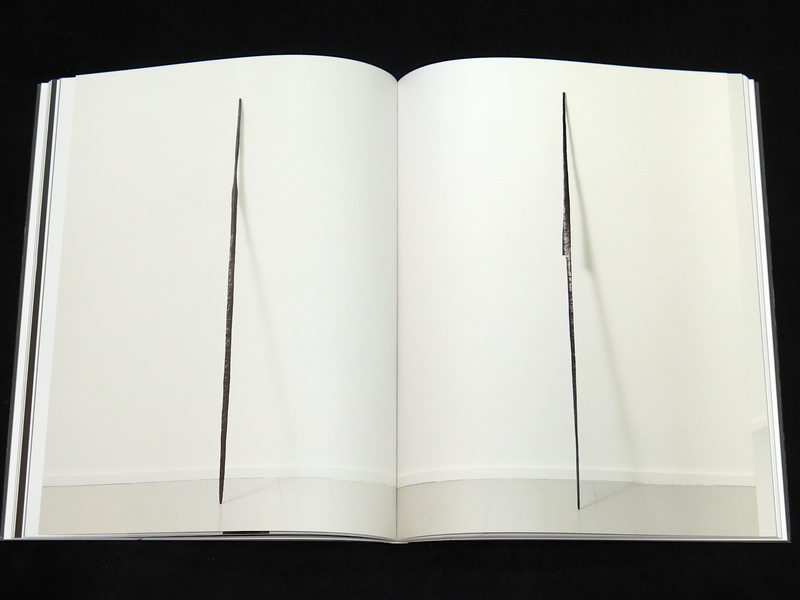 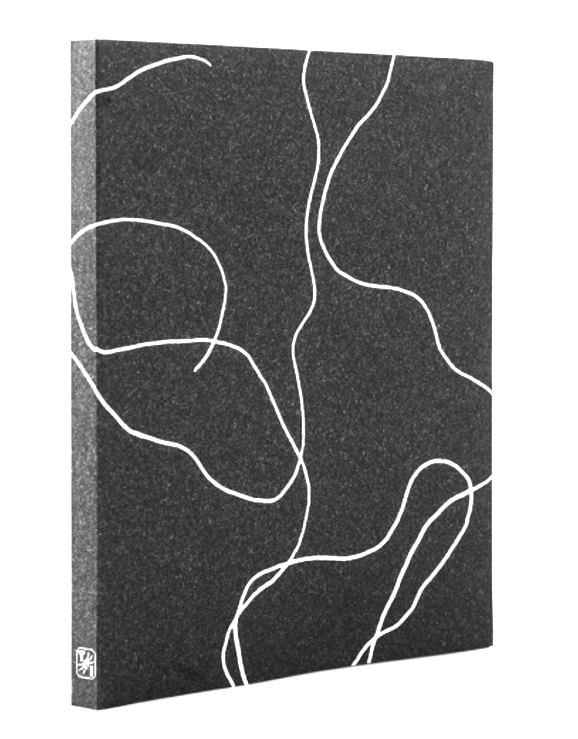 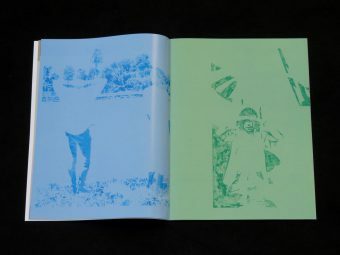 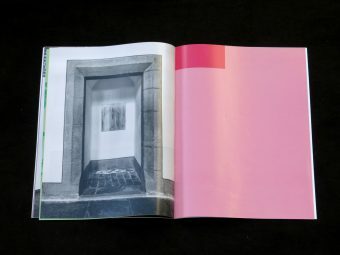 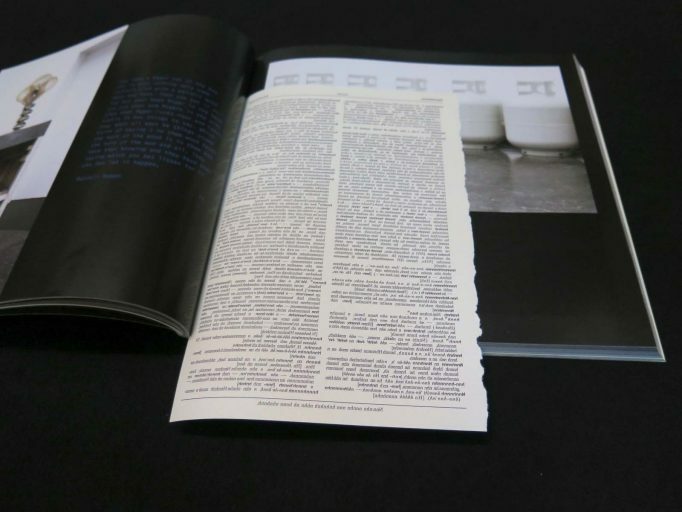 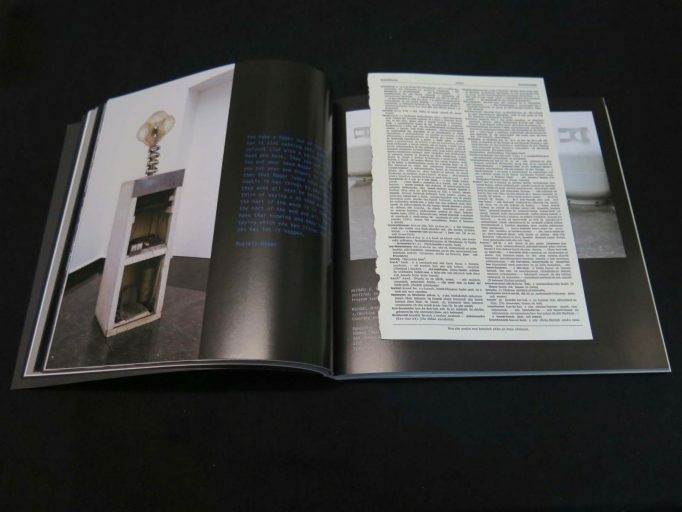 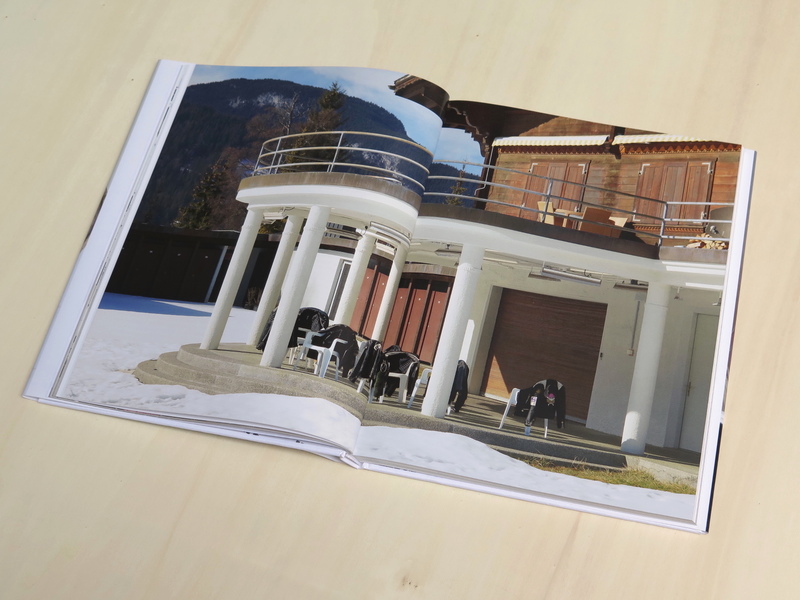 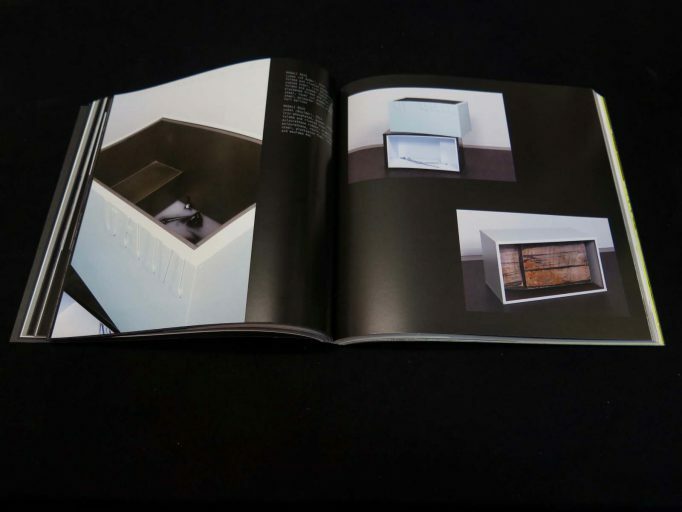 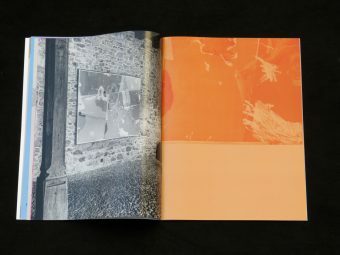 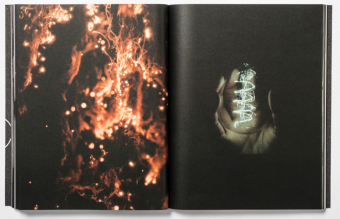 Strappato is published on the occasion of the exhibition « Blind approximate » at Château de Gruyères. 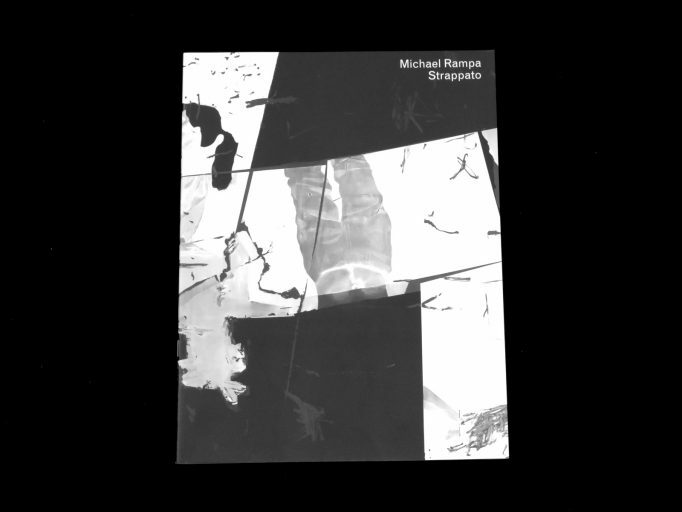 It combines works of Michael Rampa (born in 1977 in Château-d’Oex, lives and works in Lausanne). 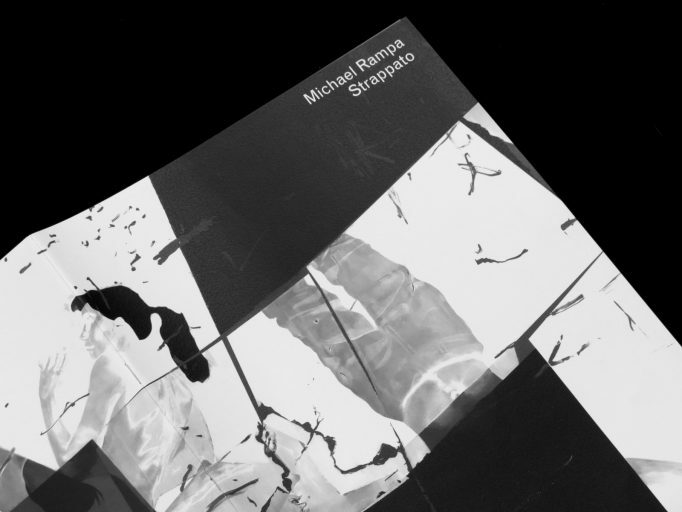 Using precise protocols, the book tries to deconstruct and reconfigure the specifications and the original materials in Rampa’s paintings. 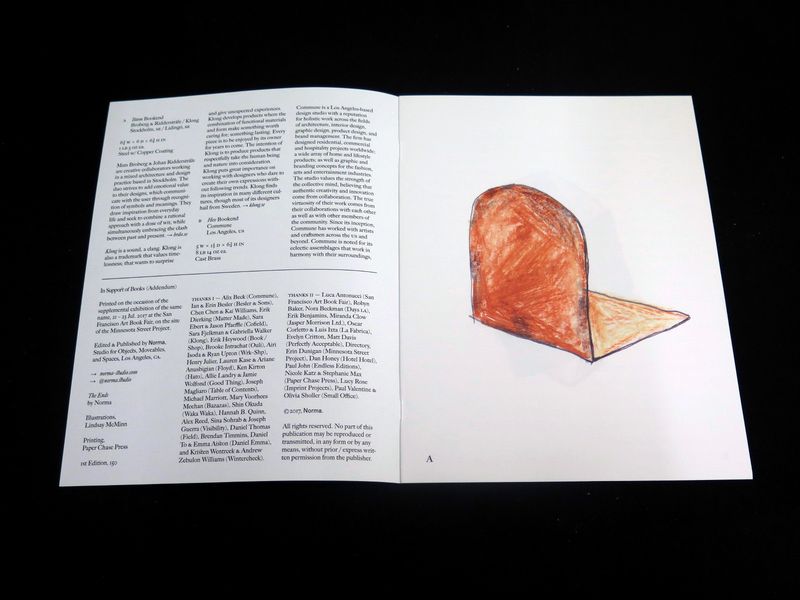 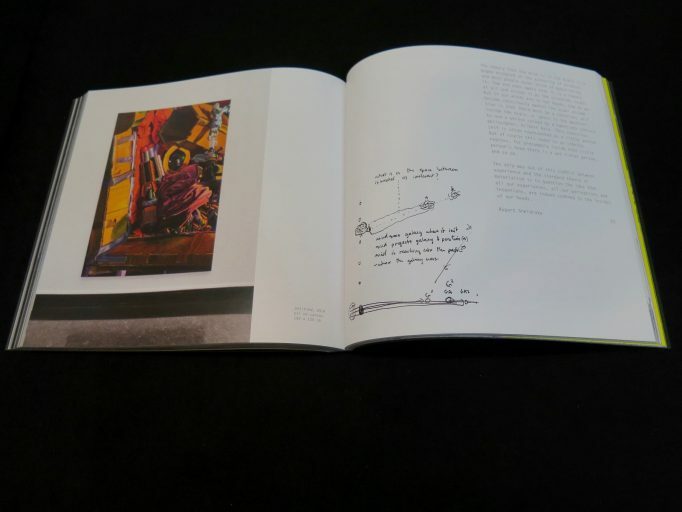 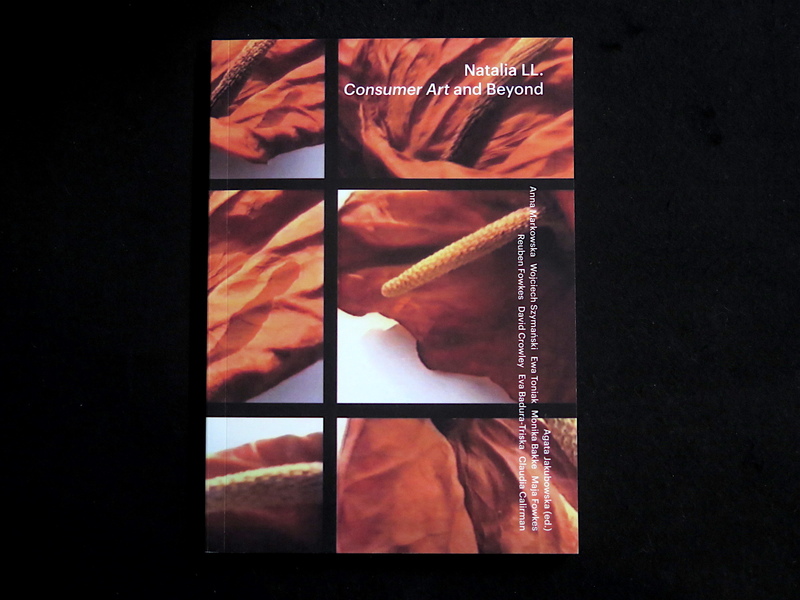 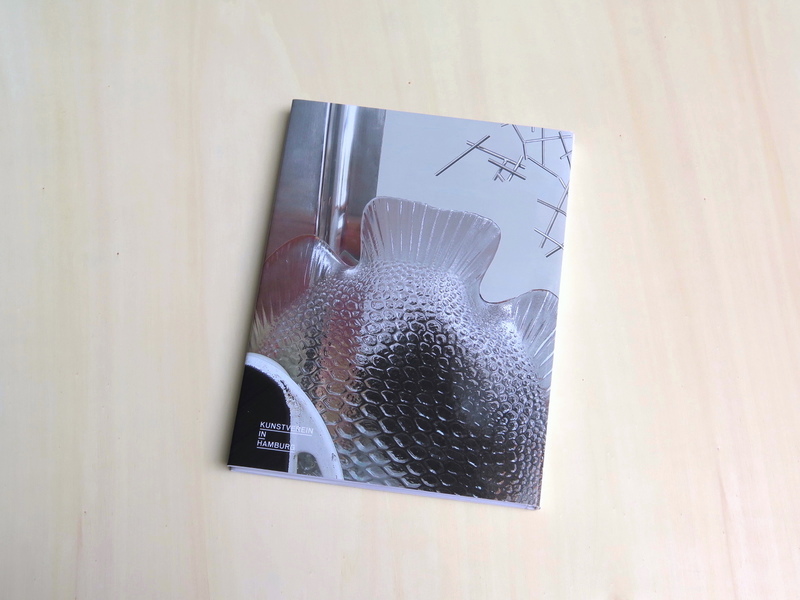 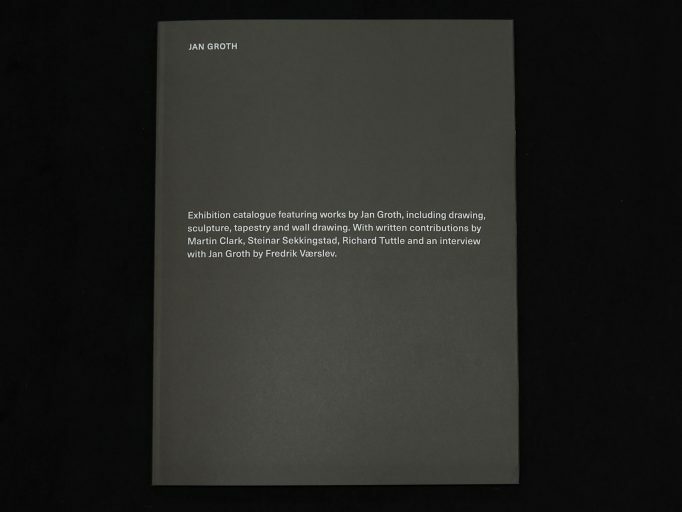 Exhibition catalogue featuring works by Jan Groth, including drawing, sculpture, tapestry and wall drawing. 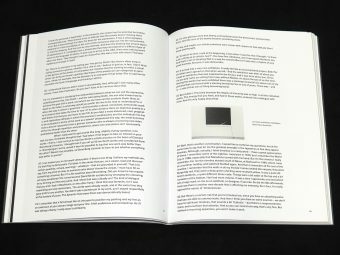 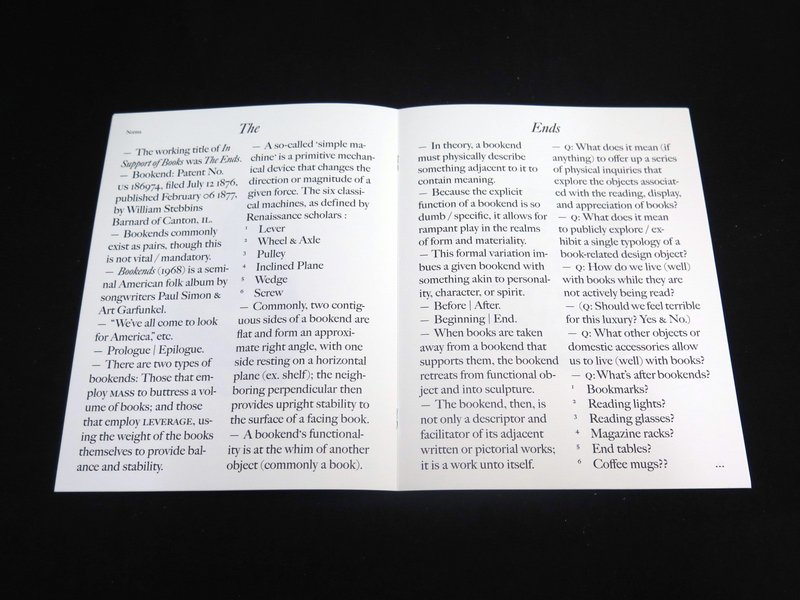 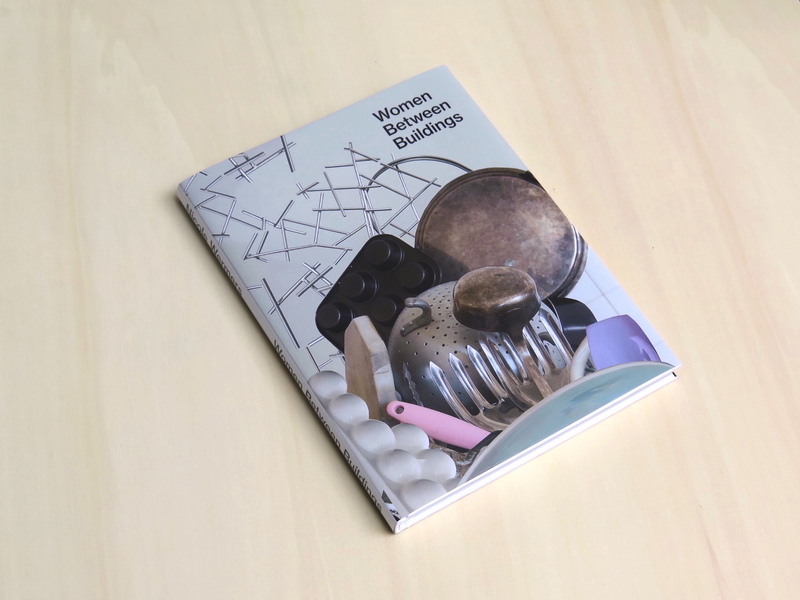 With written contributions by Martin Clark, Steinar Sekkingstad, Richard Tuttle and an interview with Jan Groth by Fredrik Værslev. 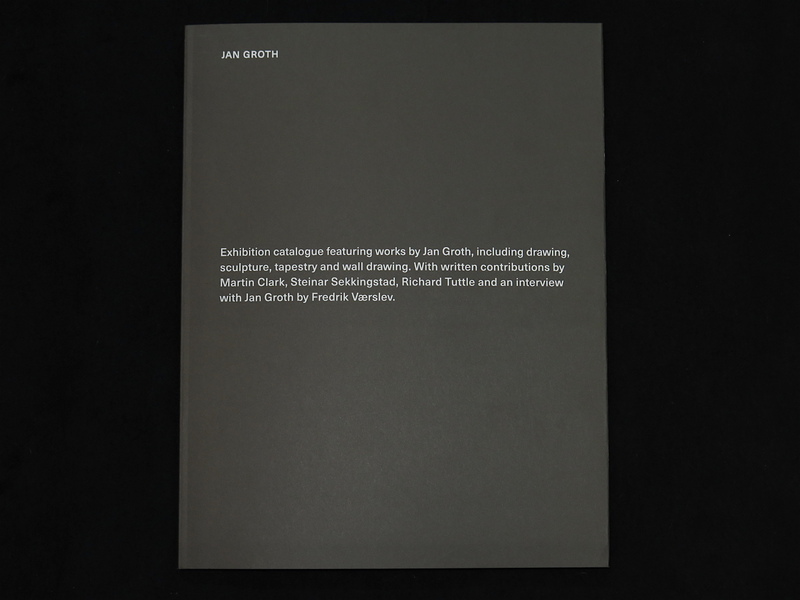 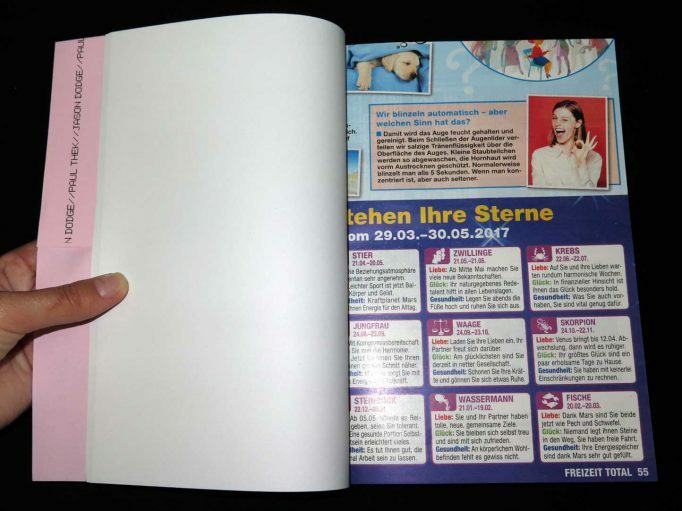 Published on the occasion of the exhibition Jan Groth, Festspillutstillingen 2017, May 25 – August 13, 2017. 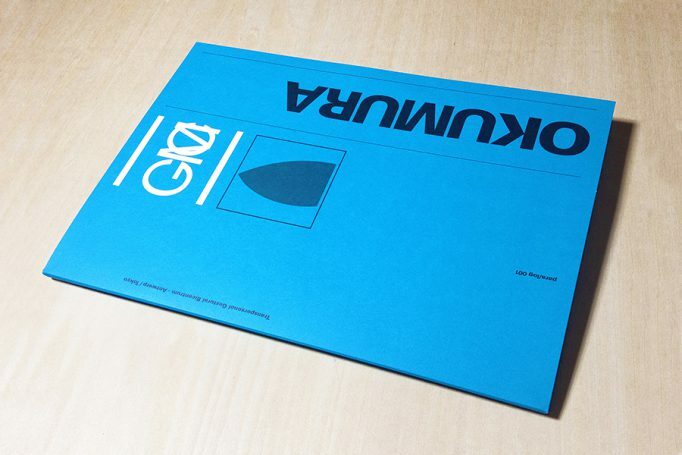 Design by Blank Blank. 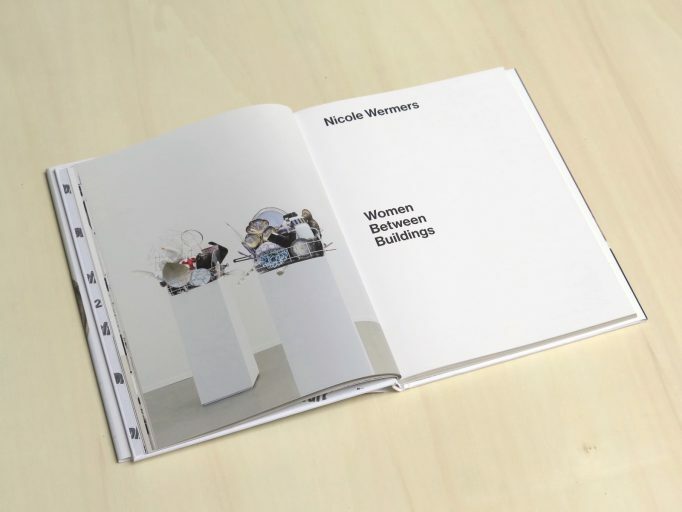 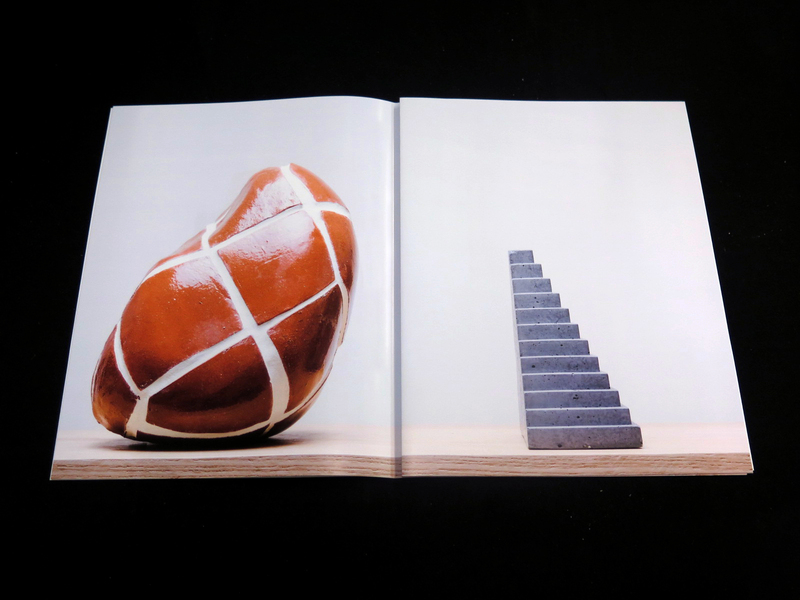 Published by Bergen Kunsthall. 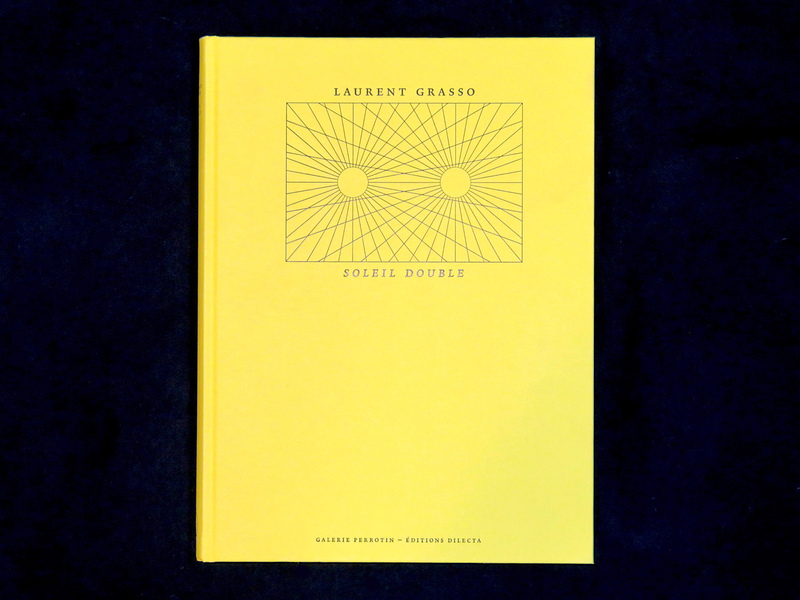 Soleil Double. 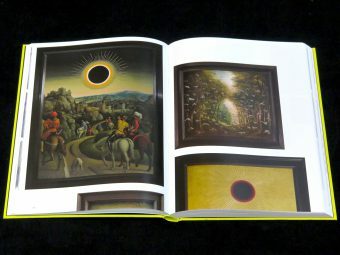 Laurent Grasso. 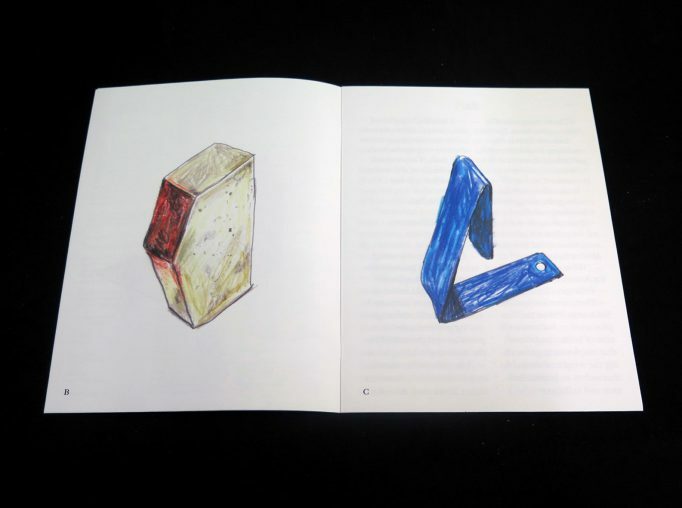 Editions Dilecta.